La marinière. Tricot rayé. Le pull marin. That French shirt. 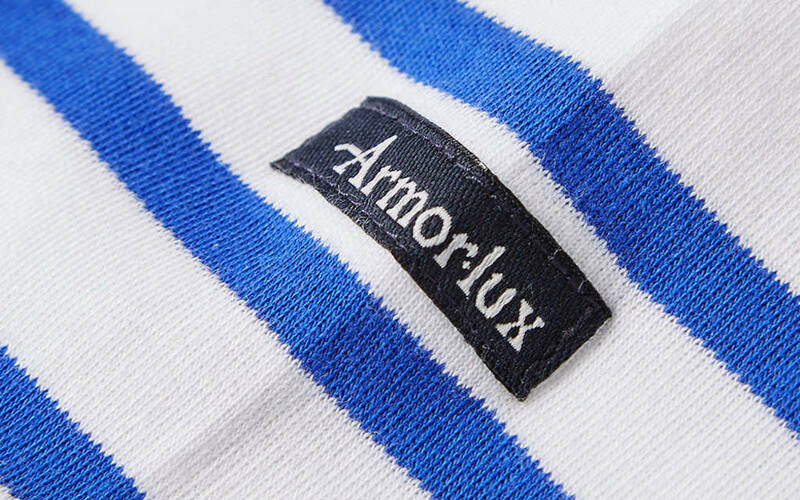 All names for what has become known as the Breton stripe. Whatever your prefered nomenclature, the blue-and-white top is a sartorial staple on par with such icons as the motorcycle jacket (for its adoption by pop-culture titans and acceptance across genders) and light-wash denim (for its lifelong oscillation in and out of fashion). F. Scott Fitzgerald, James Dean and Pablo Picasso? All Breton buffs. But how did a knit-wool shirt that looks like the uniform of Where’s Waldo’s Francophile brother reach such revered status? It all started in 1858 in — you guessed it — France, exactly two weeks after Napoleon III let the guillotine fly on his would-be assassin. Another reputedly true fact about the original design: the contrasting stripes made any sailor who fell overboard easier to spot in the waves. (Wish we would have known that last weekend.) But even that’s not completely verifiable. “We don’t know the real story behind the stripes, that’s why there are so many myths surrounding it,” Delphine Allannic-Costa, co-curator of the 2009 exhibition Les marins font la mode (Sailors Make Fashion), told the BBC. Even the name, “the Breton,” doesn’t have a documented etymology apart from adopting the name of Brittany, the northwestern seaside region of France, and home base to naval operations, sailors and fishermen. What we do know is that the original design specified the white stripes were to be twice as wide as the blue, the neckline round, the sleeve a ⅞-length to layer well as an undergarment, and the overall build a seam-less, tubular knit. It is, in aggregate, a snug, warm, utilitarian garment. So all that old-world heft has been beaten out of it by now, right? That’s what tends to happen when designers repurpose a piece of workwear for purely commercial consumption. But thankfully, that’s not the case here. 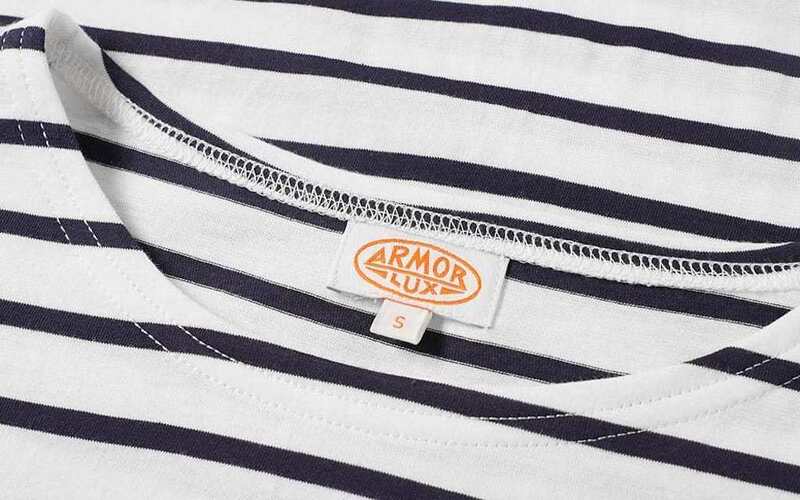 Three French brands carry on the Breton stripe tradition in its purest form: Armor-Lux (est. 1938), Saint James (est. 1889) and Orcival (est. 1939). All stake their claim on the style, but one in particular stands the test of time. While not the oldest of the trio, the company is still headquartered in Quimper, Brittany, where it was founded 80 years ago by Walter Hubacher. 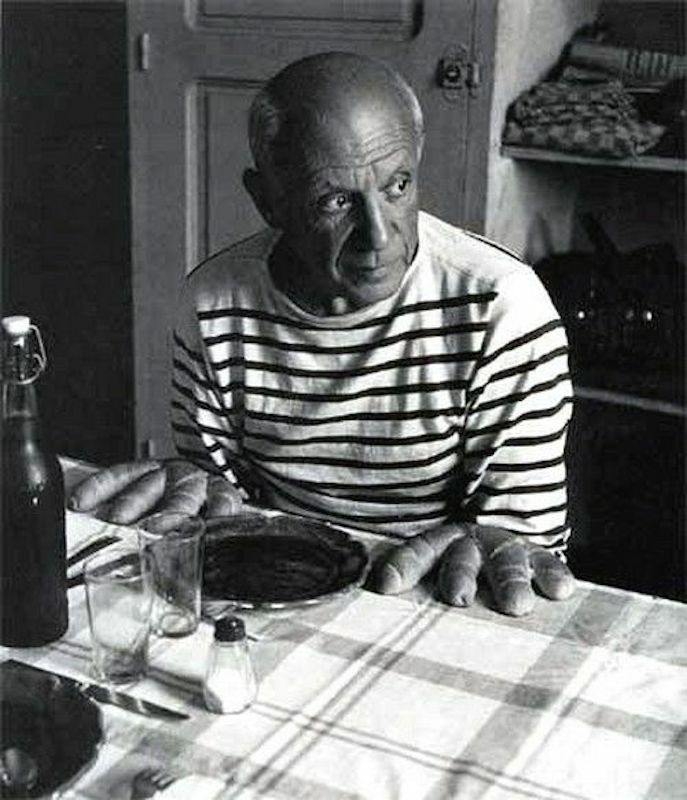 That makes it the last bastion of the Breton stripe in the region. And while an Orcival top was featured in MoMA’s Items: Is Fashion Modern? — an exhibit of “111 items that have had a strong impact on history and society in the 20th and 21st centuries” — which brand did the museum collaborate with for their own Breton? You guessed it: Armor-Lux. Long lasting in more ways than one. While glossy fashion magazines pull out the ol’ blue-and-white stripes every four or so years, christening them back in style, this is one layer you should feel comfortable breaking out whenever the mood strikes. 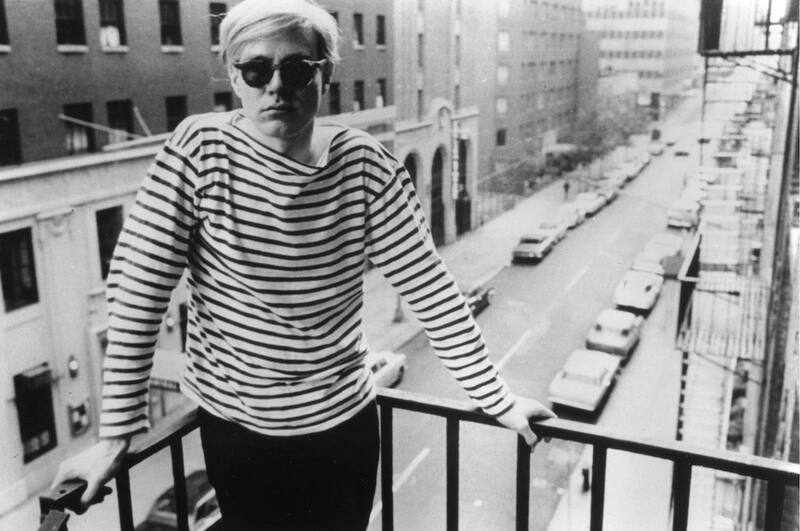 To make sure your closet has a few options at the ready, here are our favorite versions of the Armor-Lux Breton stripe, based on which icon you’d like to emulate — from Fitzgerald to James Dean.